Overheard on Twitter: “Can’t explain last night to you if you weren’t there. You’ll hear about it. Amazing. 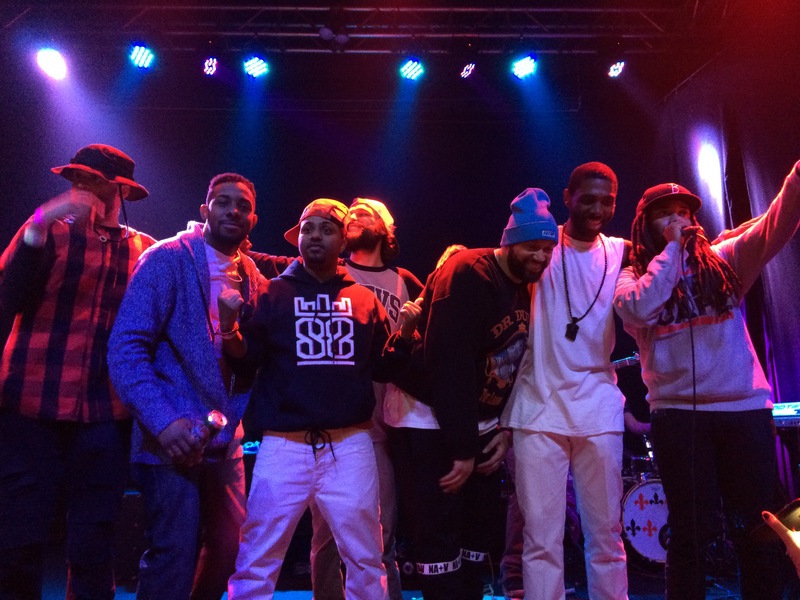 Louisville hip-hop is alive.” We couldn’t agree more. 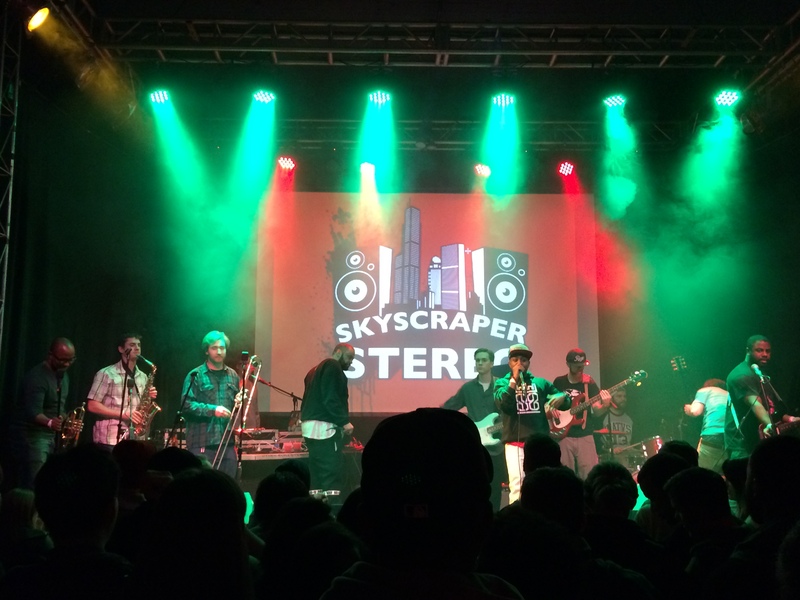 Louisville rappers Jalin Roze, 1200, Skyscraper Stereo, Dr. Dundiff and Bird Zoo all collaborated for an event at Headliners unlike any other show we’ve been to around town. 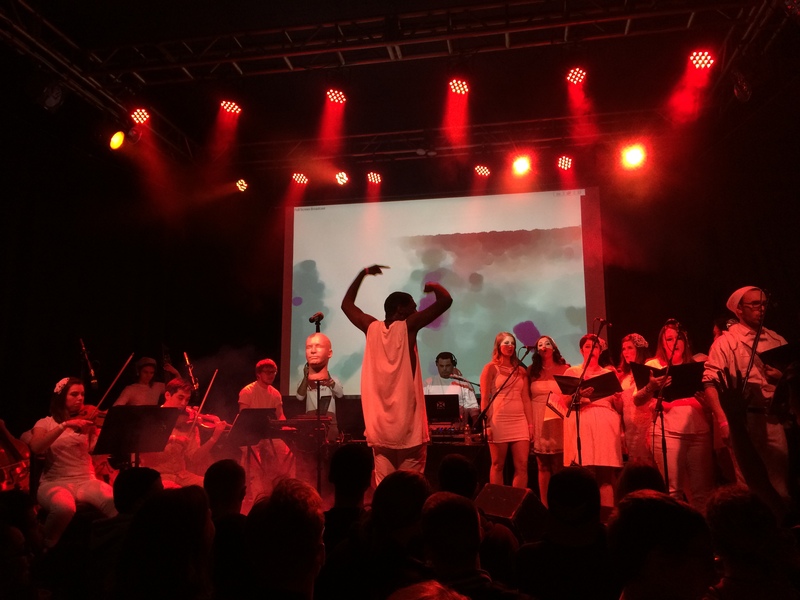 How often do you get to witness string quartets perform alongside hip hop artists? There was a lot of hype about this show leading up to the event at Headliners. As far as I can tell, there haven’t really been any formal showcases of Louisville rappers on the same scale. The audience was a hugely diverse group of people, all with one thing in common – dedication to supporting these local musicians. 1200 paired up with members of a string quartet and 12 piece chamber choir and included video clips of Louisville neighborhoods during the performance. It was pretty incredible to witness the combination of genres on stage, especially when paired with the true gritty lyrics. He wholeheartedly engaged the crowd when clearing the floor and then starting a mini mosh session. [On a side note – it was nicer to have more space for this then when he did this at Haymarket a few months ago.] 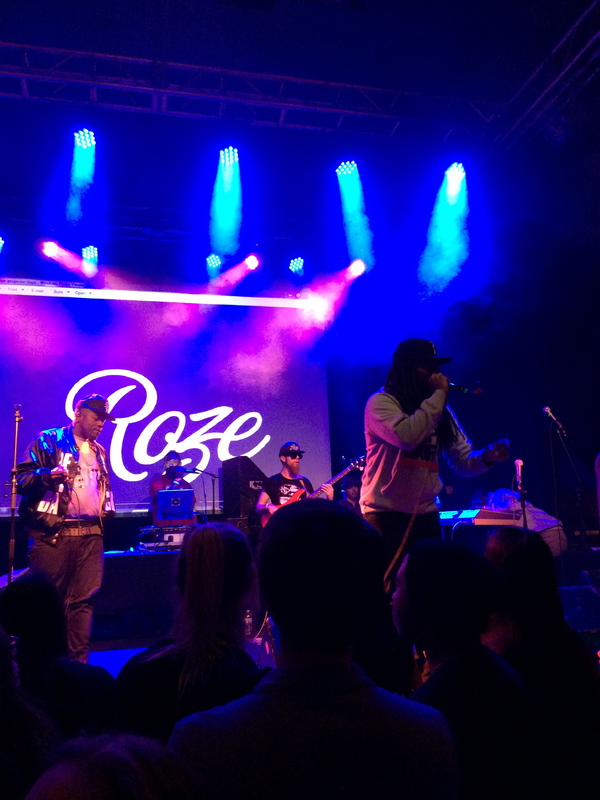 Jalin Roze had a tough act to follow as he closed out the night. The Grand Nationals played on stage alongside him, providing that real instrumental sound that I think sets him aside from other rappers. Soul singer JD Green joined him and the other sets on stage for the finale and demonstrated what a powerful musical force that local musicians (no matter what genre) can be when teaming together.